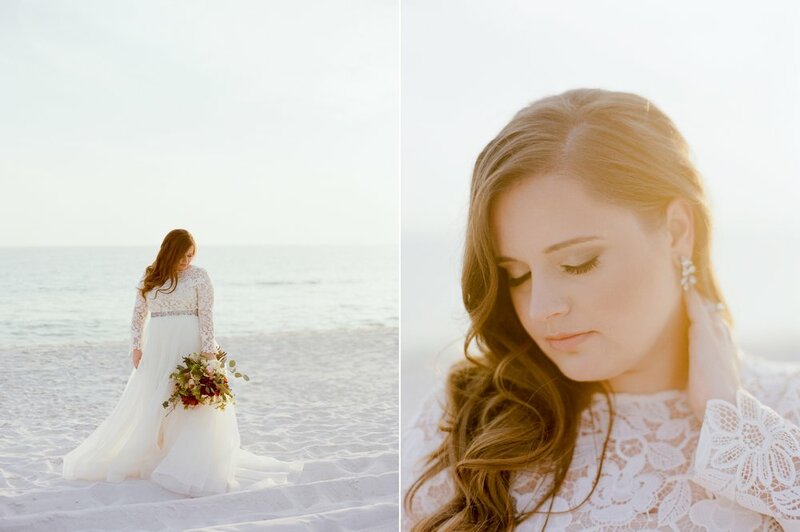 Brooke and Kevin had the most gorgeous garden inspired Rosemary Beach Wedding. I could have photographed these two for days. 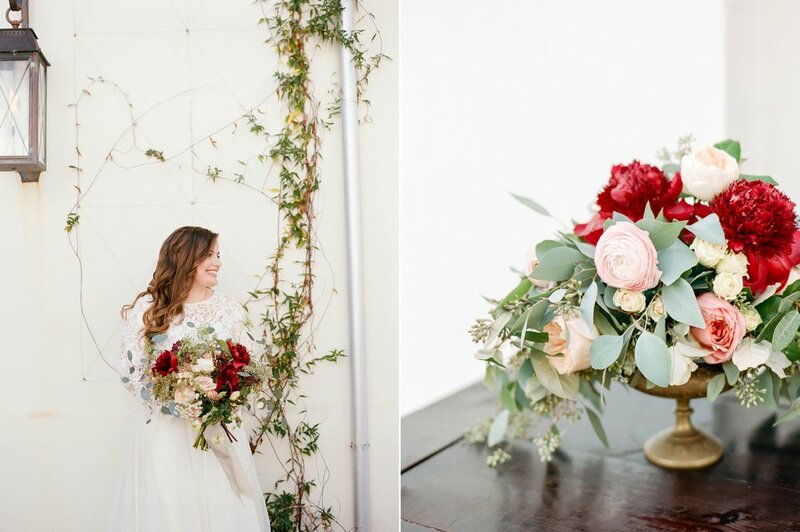 The florals, light, backdrop, and mood were perfection. 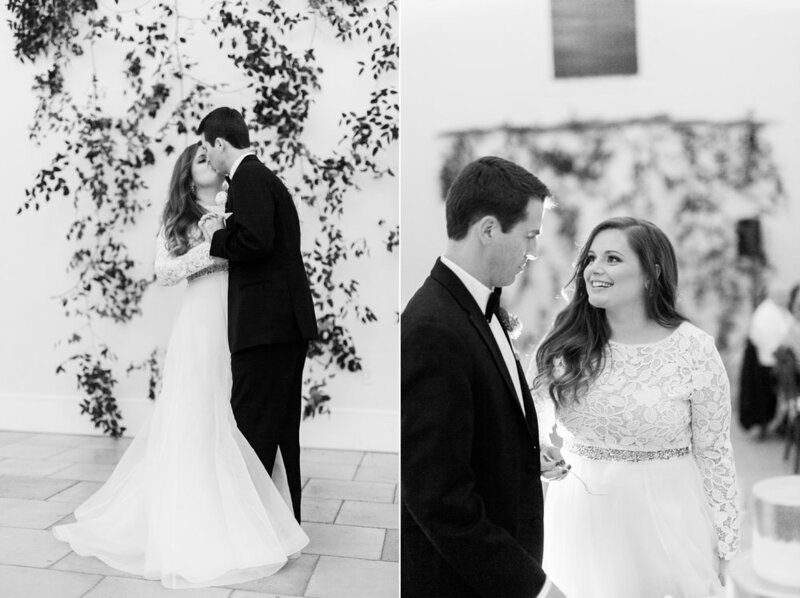 The two kept it very simple and decided to only have one bridesmaid and one groomsmen, both being their siblings. I love intimate details like this because it kept the day simple and full of connection. 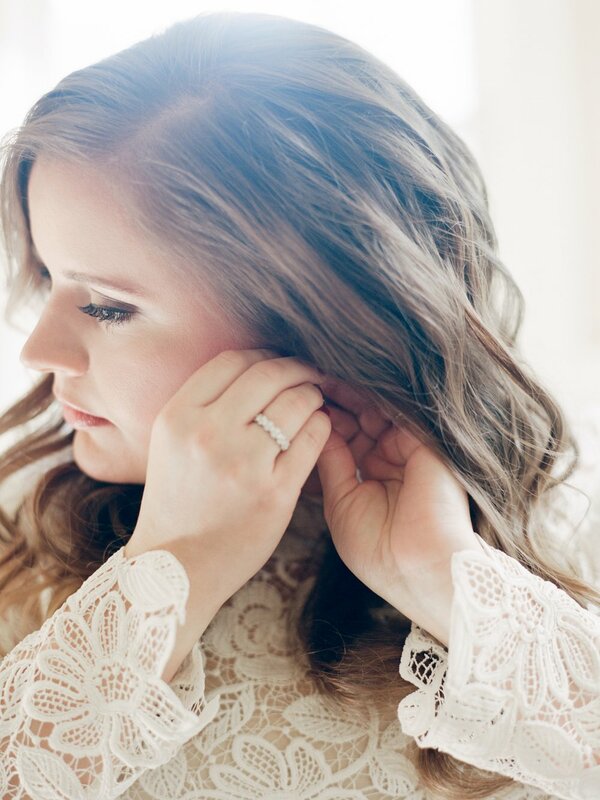 "As a little girl I often envisioned my wedding as the typical princess fairy tale...lavish, large, and complete with my own Prince Charming. 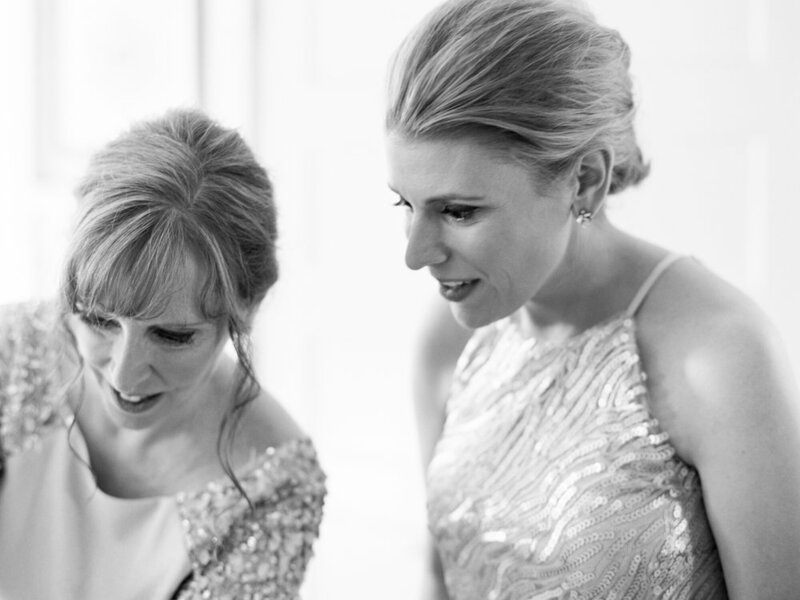 When it came time to actually plan my wedding at thirty, my idea of the perfect wedding had entirely shifted. I had already found my best friend and the love of my life in my fiancé and now hoped to have a wedding that would be a personal celebration of our love and commitment surrounded by our closest friends and family. Size and grandeur were replaced by a focus on intimacy and individual style. With that in mind we searched for a venue in a place that would also serve as a vacation spot for our sixty or so traveling guests. 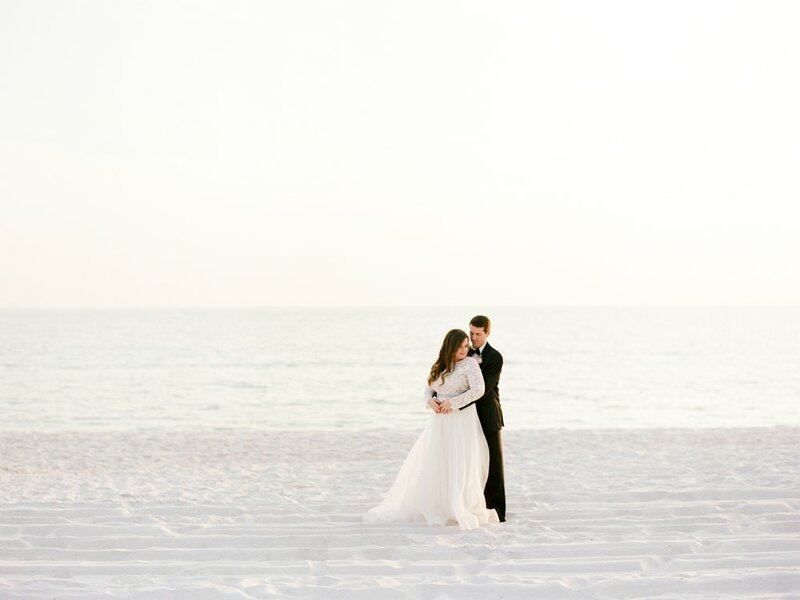 Enter Rosemary Beach, Florida, a beautiful seaside town with quaint cottage rentals, cobblestone roads and a old-world imbibing Town Hall which could double as a ceremony and reception location. The adjacent outdoor grass courtyard was an added bonus and proved to be the perfect spot for a cocktail hour. 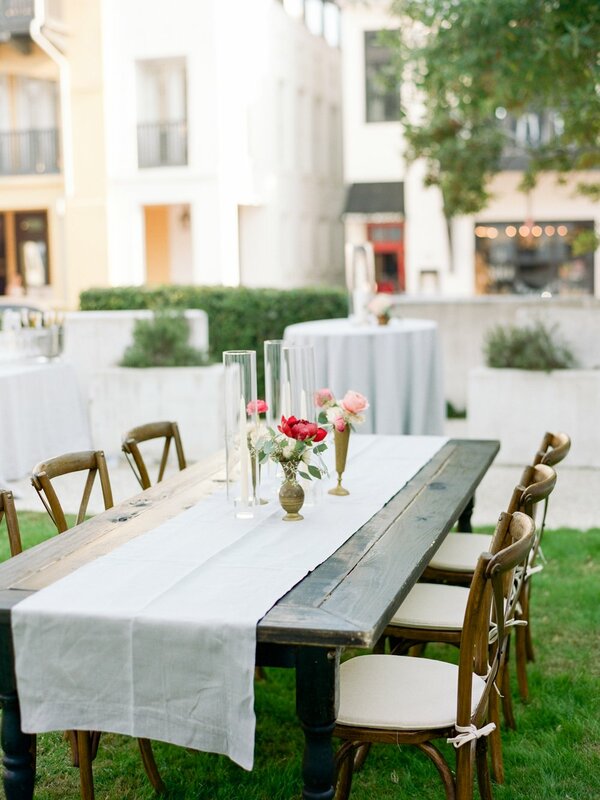 With our venue selected we began to focus on the experience and details of the day. 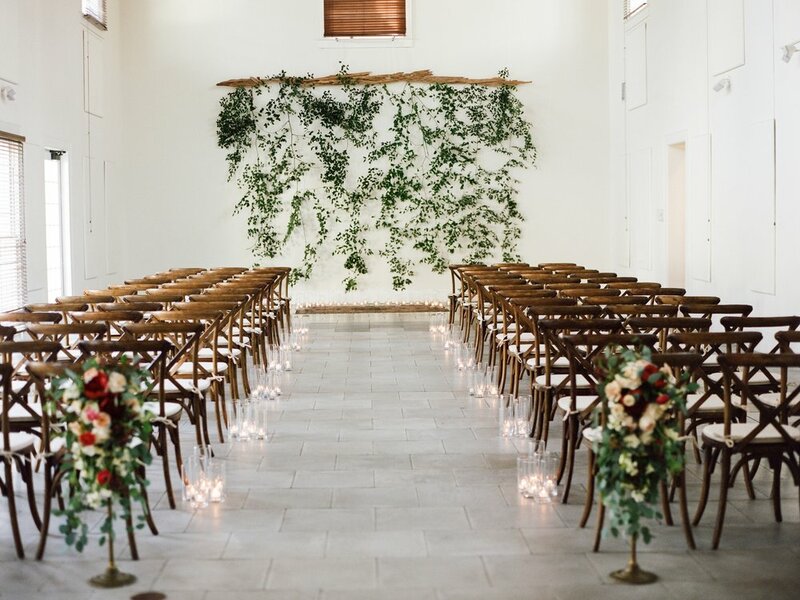 I've always valued personal style and decor design and I wanted our wedding to be no exception to that. 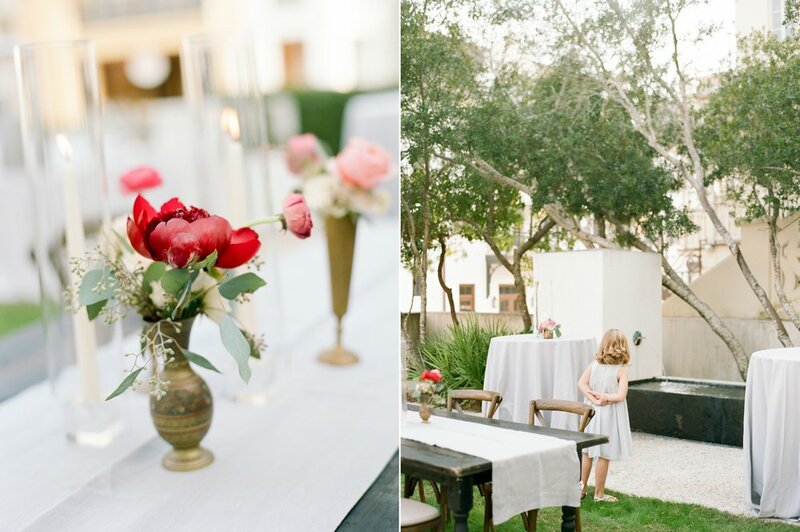 I envisioned romance, candles, and an elegantly mature bohemian feel. 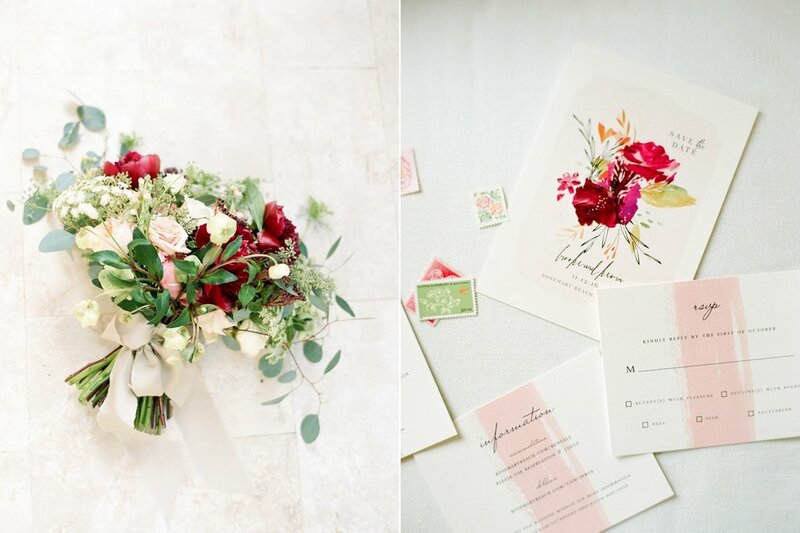 I pictured loads of gorgeous greenery, vibrant peonies and a mix of modern and more traditional elements. On all of these items and much more, Brian at Myrtie Blue delivered. Food and drink was also at the top of our priority list. 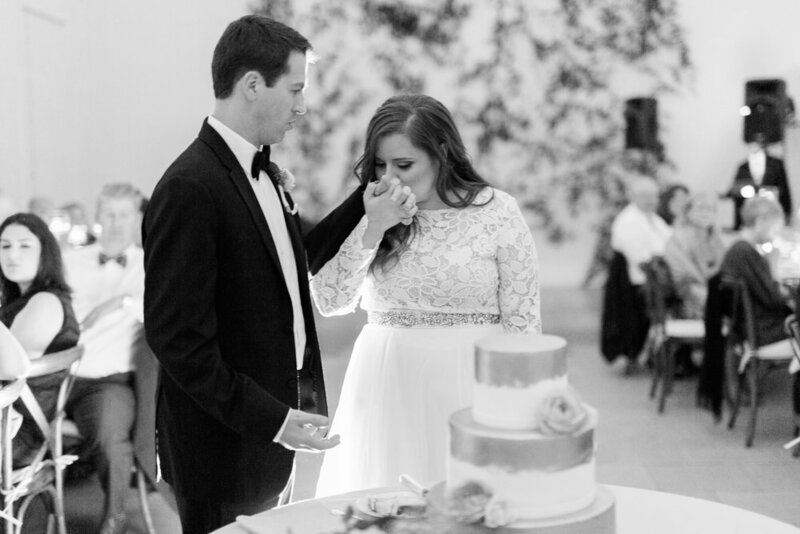 Based on recommendations and reviews we selected Townsend Catering, and we were so happy we did. We wanted to serve a hearty meal to our guests, part coastal and part southern comfort so we ended up choosing options like braised short rib with mashed potatoes, pan-seared grouper and jumbo lump crab meat with cheese grits and appetizers including bacon wrapped dates and grilled cheese tomato shooters. We also wanted to personalize our drink options so we opted for a selection of locally brewed beer from the panhandle and where my husband grew up, and a few signature cocktails including my favorite, appropriately named the Rosemary. 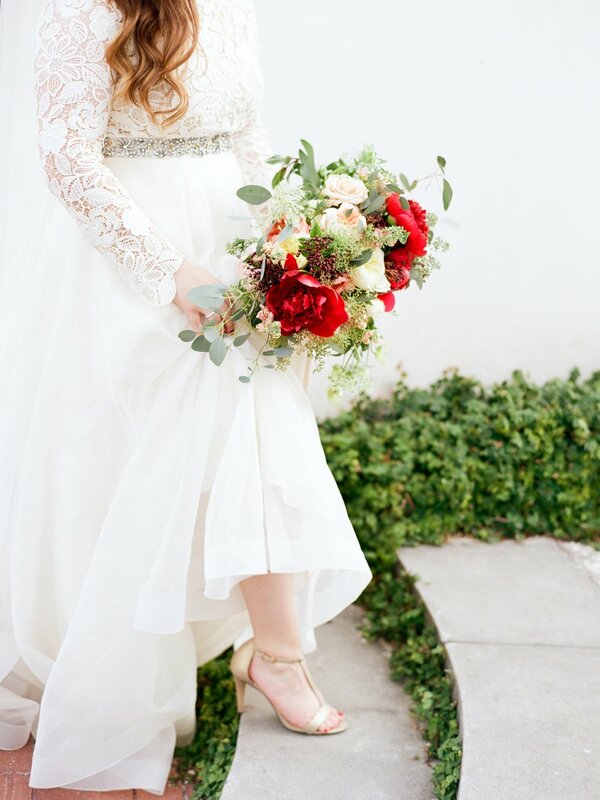 The last detail we nailed down was a biggie. 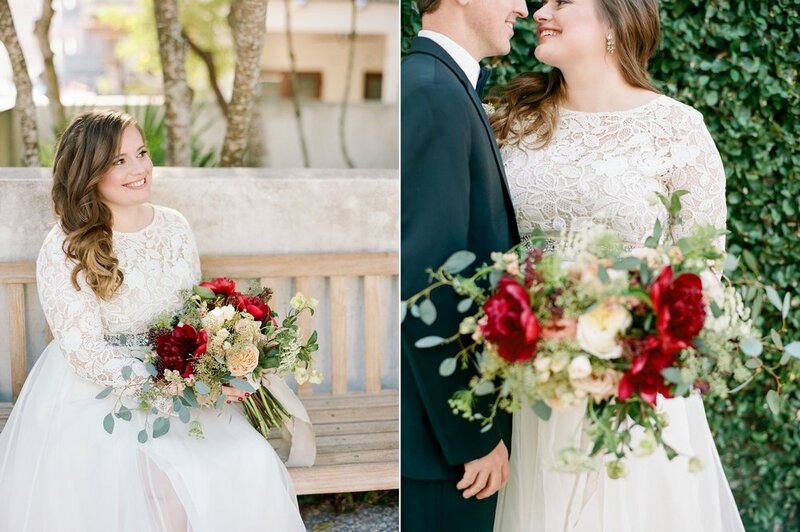 We needed to select a photographer who would be able to capture the day in a beautiful, organic and artistic way. Sure we wanted some of the traditional posed photos, but we were more interested in the elusive candid moments, the meaningful glances and unprompted smiles, the details of the day that we could later draw upon to remember how we felt at that instance in time. Shannon was exactly that photographer. 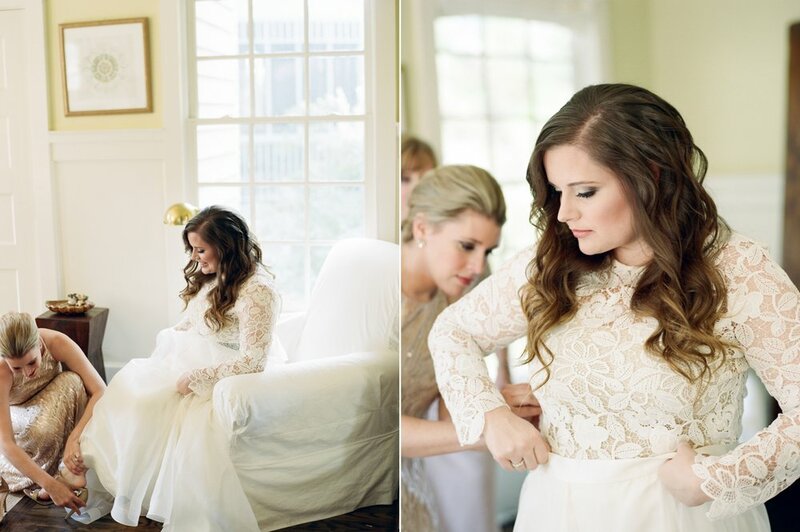 She managed to not only capture those aspects but to do so while making us feel entirely comfortable during the process. There is truly not a single thing I would have changed about that day. 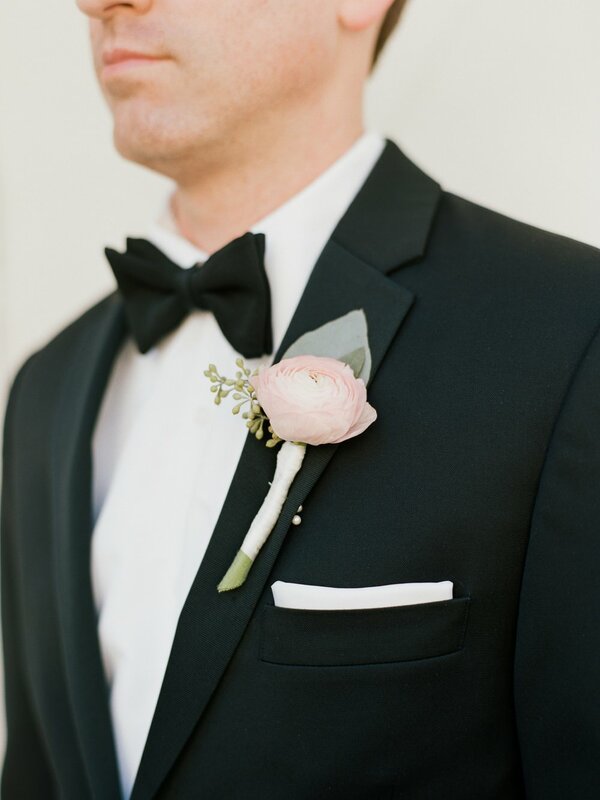 Our personal style and touches were reflected in nearly every detail. 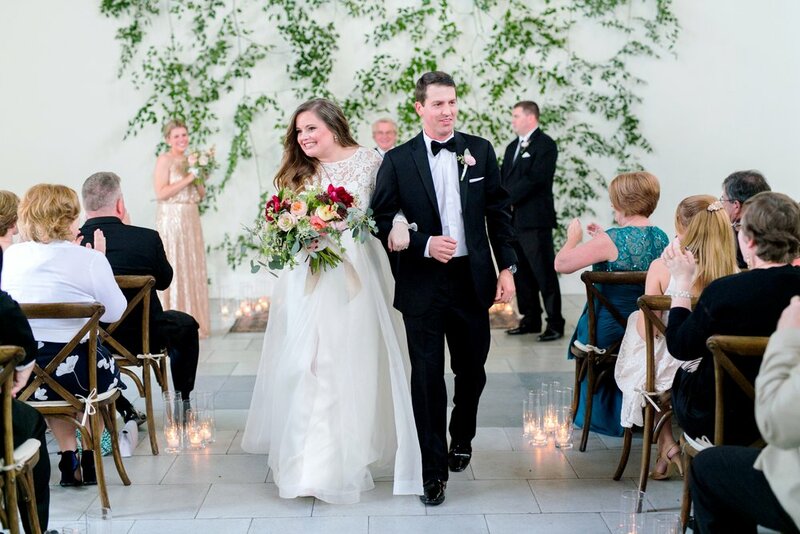 In focusing on our commitment to one another and how we wanted to share and celebrate that with our closest friends and family we were able avoid the often production type feel weddings can sometimes generate, and we wouldn't have had it any other way." 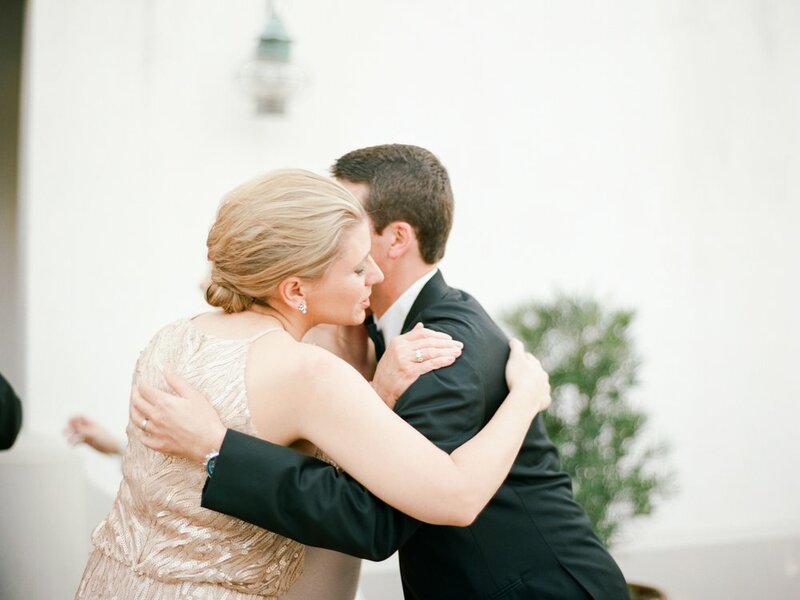 Check out Brooke and Kevin's wedding featured on Style Me Pretty!